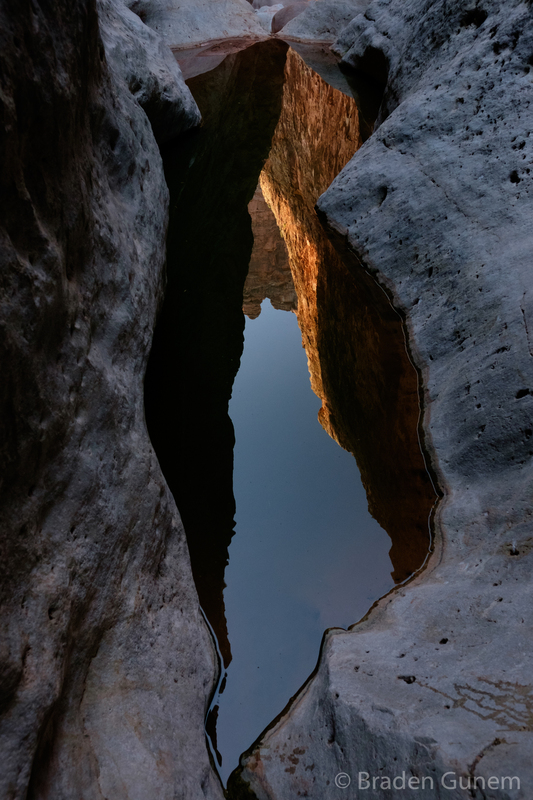 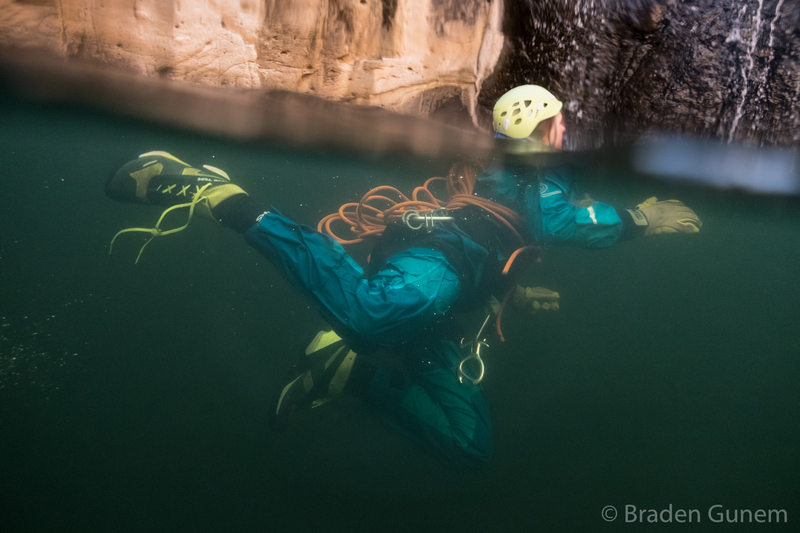 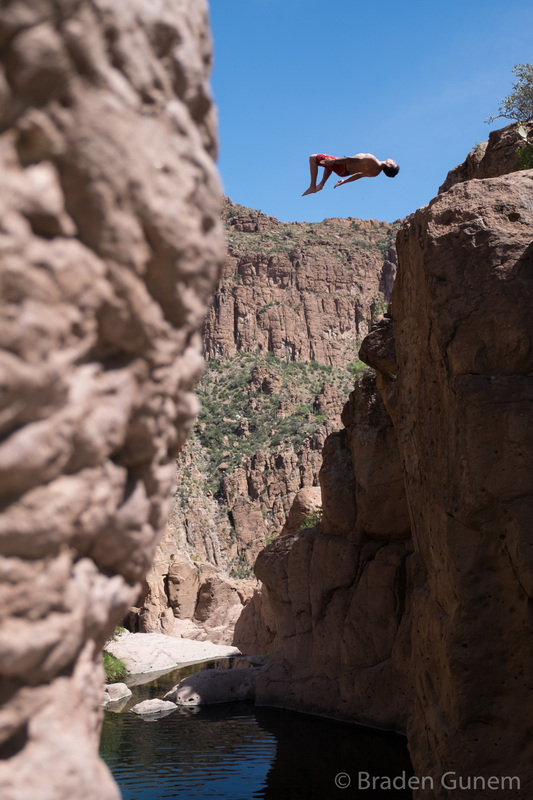 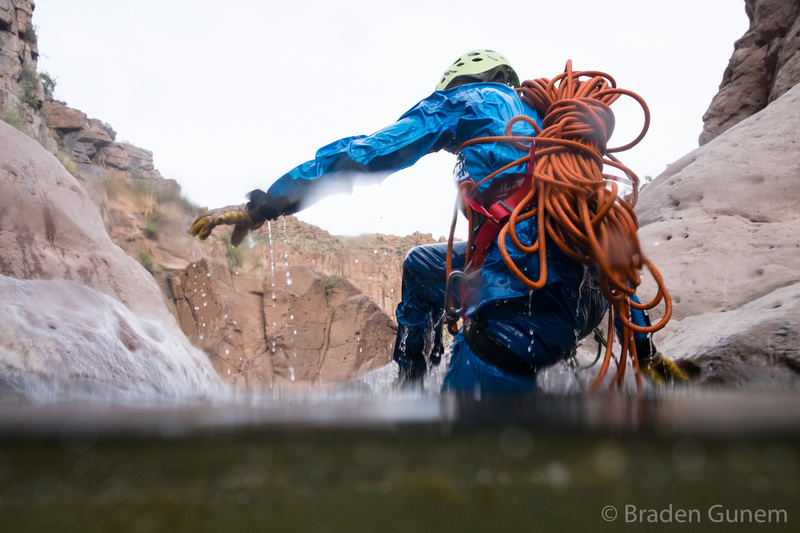 A Canyoneer swimming in a drysuit. 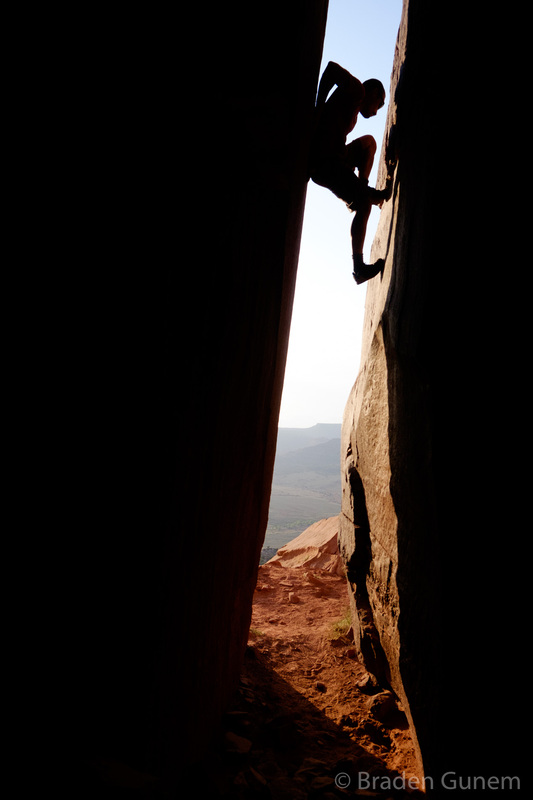 Timmy on a hot approach. 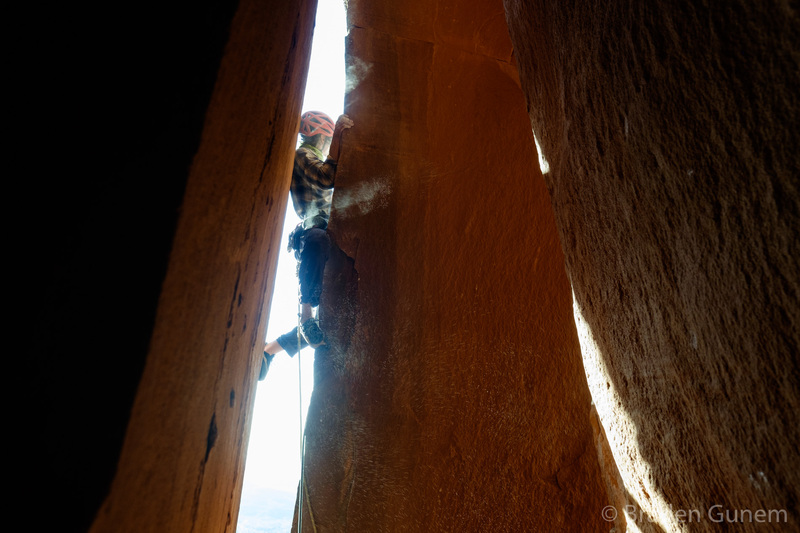 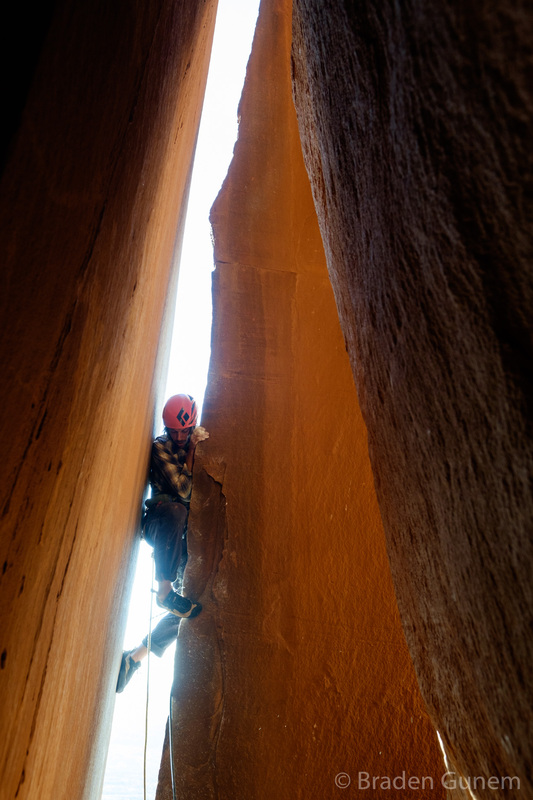 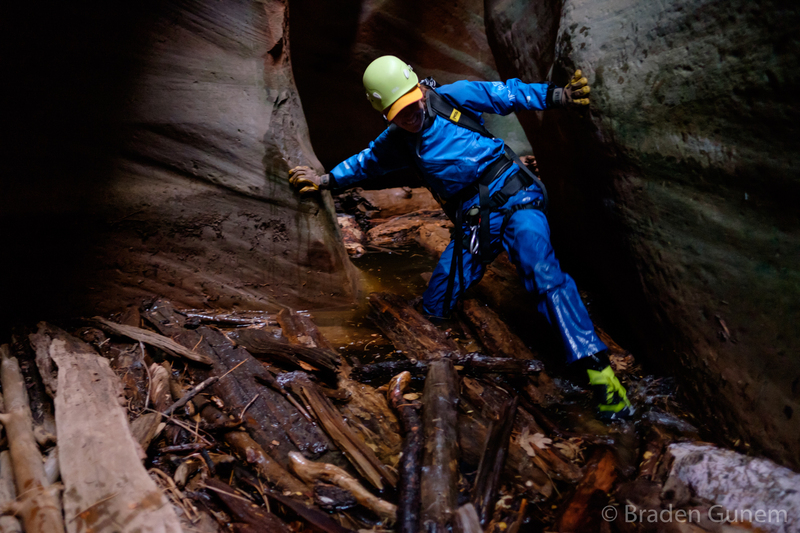 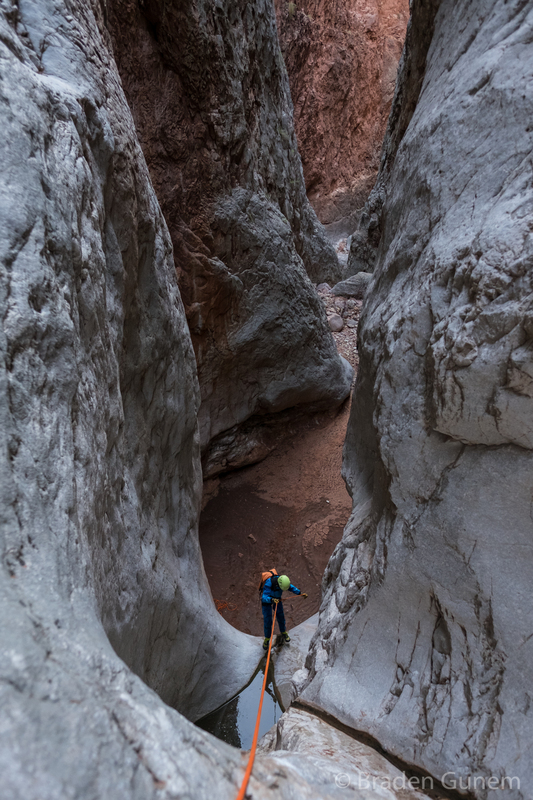 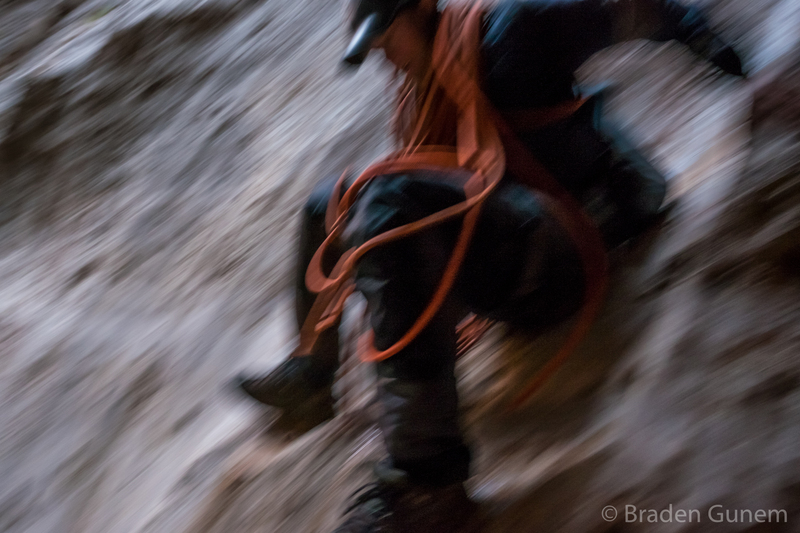 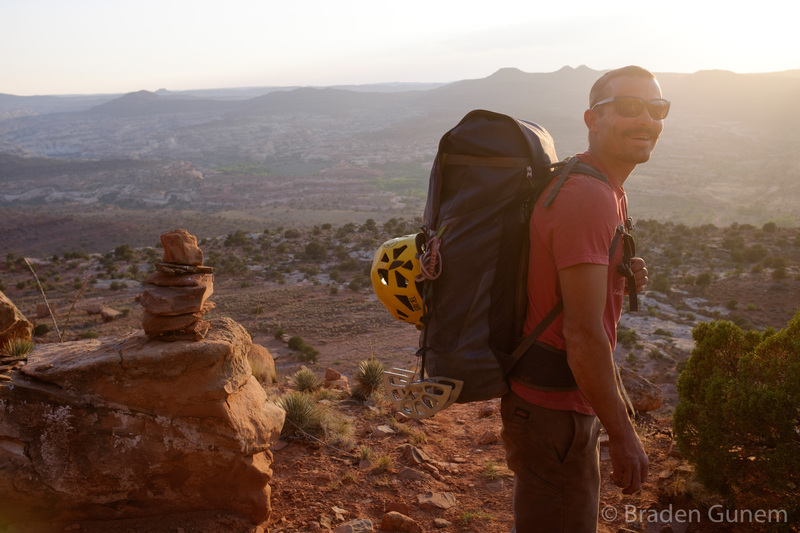 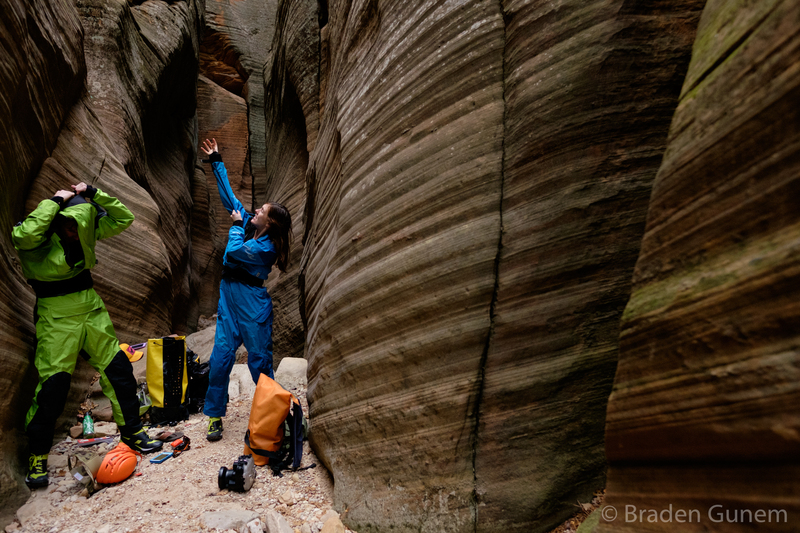 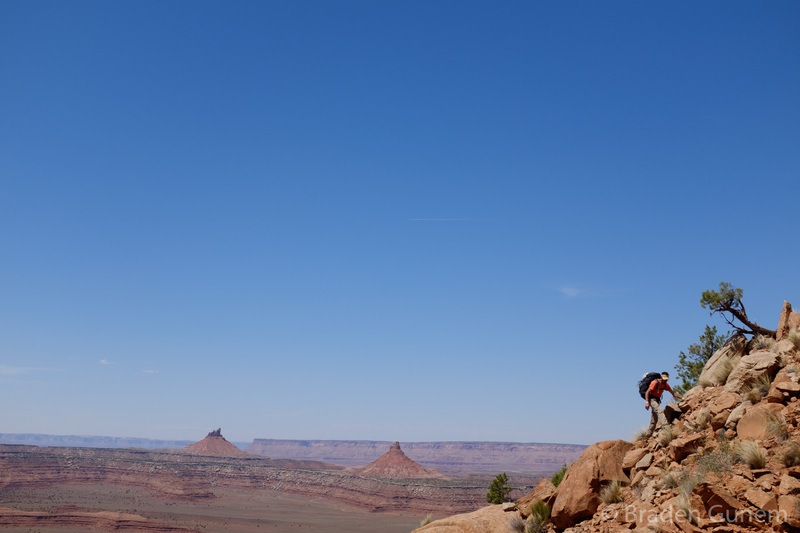 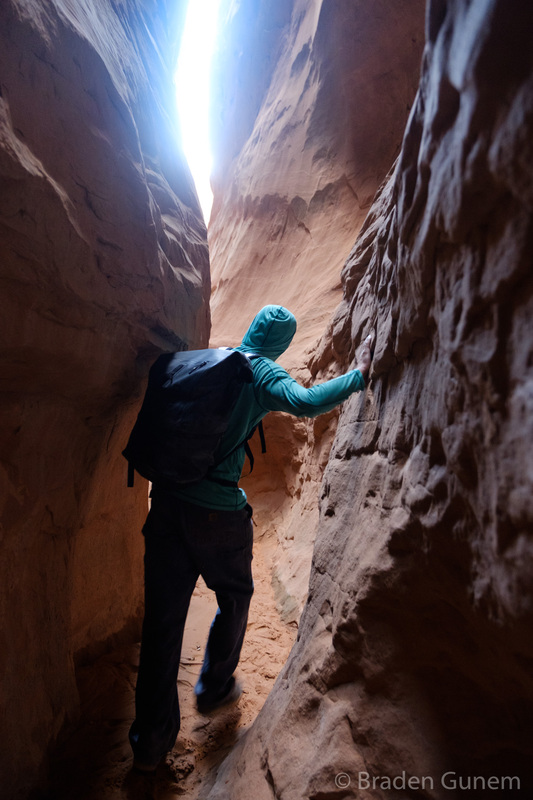 Dave Marcinowski drilling on Real Sports; cave wall in Indian Creek, UT.